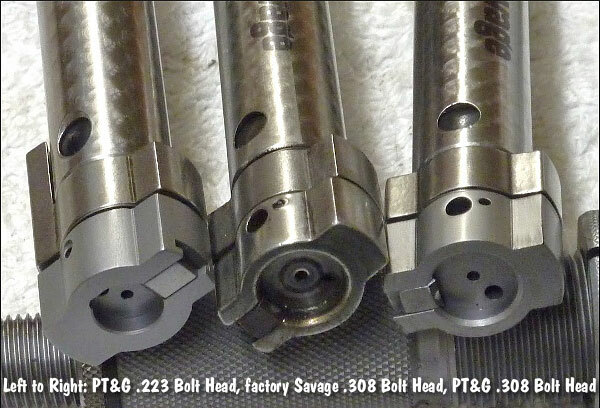 I’m interested in ordering one of ur savage replacment bolt heads, how can I order one? You can order from Pacific Tool and Gauge website. 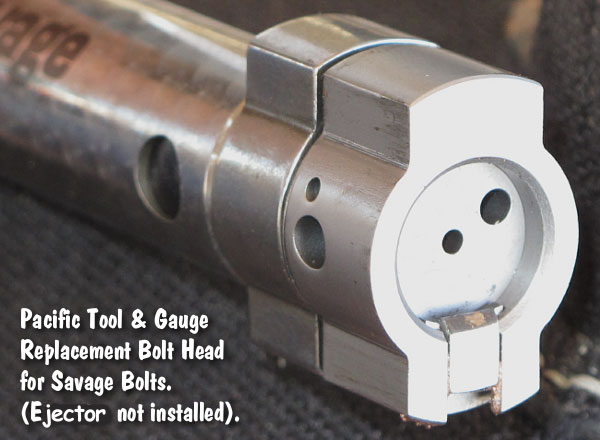 You may need to modify bolt head clearance and headspace after installation. I recently purchased a 7.62 X 39 barrel in 308. I need a bolt head for my Striker Savage 416 and I want to get it from you. I keep reading about machine work and head space considerations yet I set the head space with every barrel swap. Can you forward info I might need to purchase the correct bolt head? Price and availability if you can please.